Please check out our portfolios in the sections above. We believe that all businesses, big or small, should have access to same tools to revamp their business in the digital era. Founded in 2016, Smooth Studios is a freelance studio that has the flexibility to fit your needs, wherever and whenever you need them. 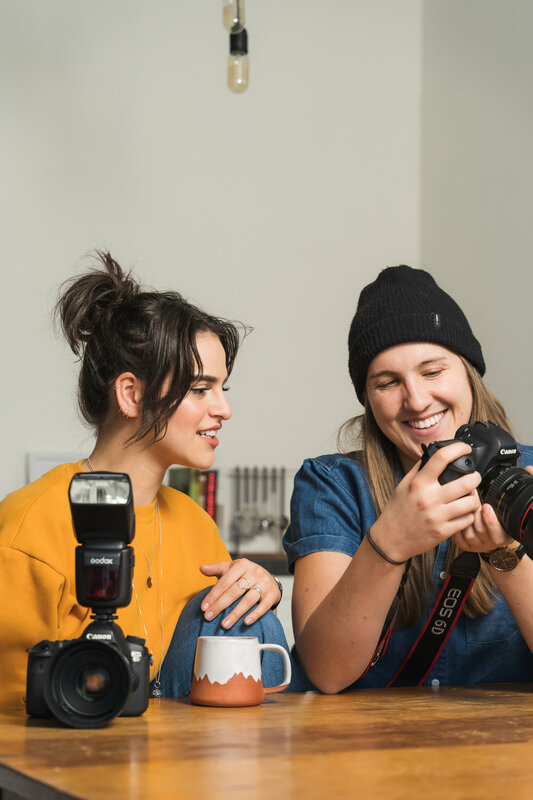 As a network of freelancers, we have access to everything your business needs, including videography, graphic design, photography, web design, and more. With experience in a variety of design domains, Smooth Studios has the tools, team and sports metaphors you need to elevate your business to new heights. We tend to work with small businesses, non-profits, charities and bands, but never say no to new clients. Need an easy to work with all-inclusive studio? We're your team. We can do it all - portraits, music festivals, travel, adventure, lifestyle shoots, weddings and editorial or creative.